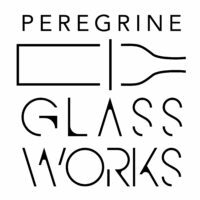 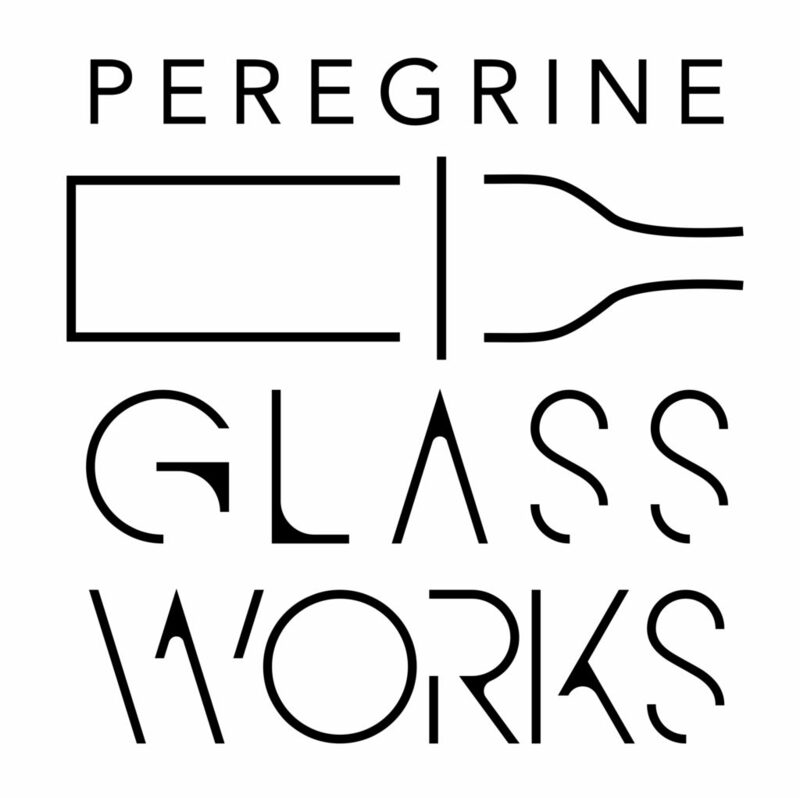 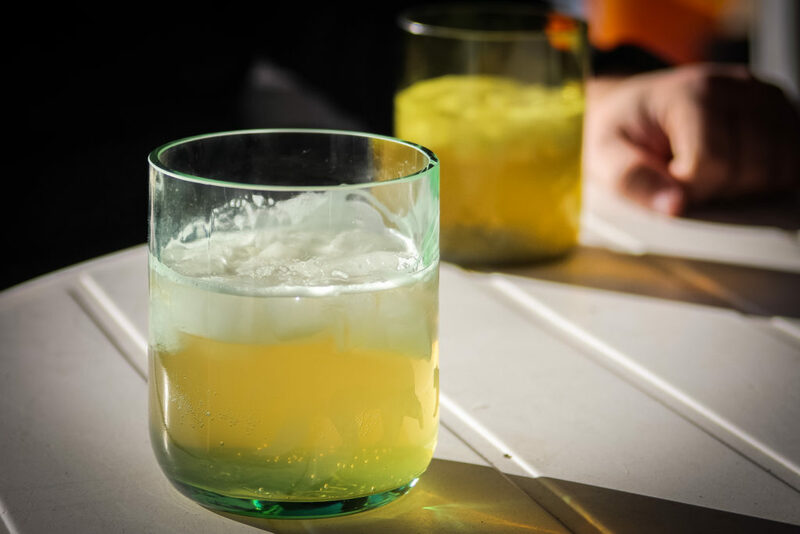 Peregrine Glassworks is family-owned Cochrane-based business that builds handmade eco-friendly glassware. We upcycle wine, soda and beer bottles, and turn them into artful and functional items for your home. 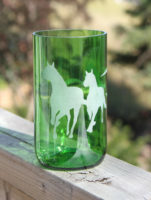 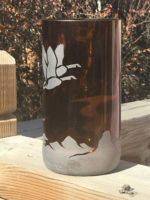 The glassworks process involves cutting, grinding and finally sandblasting beautiful local designs, with imagery reflecting the natural world and southern Alberta culture. 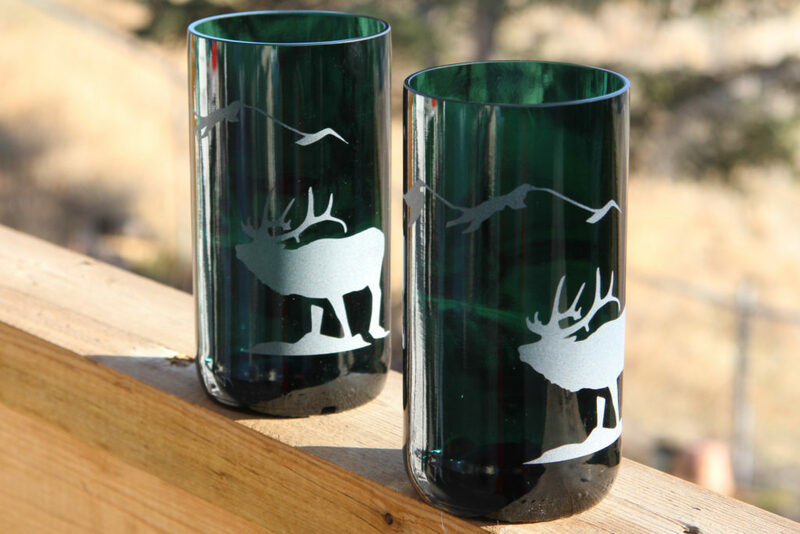 Contact us for more information, to see our latest designs and to personalize the glasses with your company logo or for a special event.